We’re more than just businessmen and women. We are moms, dads, friends, sons and daughters. We are relationship believers, connectors and game changers. And we know that you are, too. For more than a century, Hallmark has been in the business of understanding people and relationships. We believe connections with others bring real meaning and purpose to our lives. And that’s true at work, too—which is why Hallmark Business Connections was created. 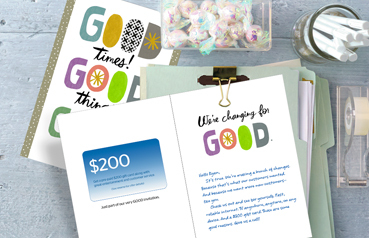 Inspired by Hallmark’s passion for creativity and connection, we’re transforming the business landscape with meaningful, memorable solutions for your employees and customers. Solutions that foster loyalty and drive people to excel. Solutions that deliver measurable results. We help businesses create personalized connections between their employees and customers that get noticed, evoke feelings and translate into actionable results. Genuine connection starts when your employees and customers feel like individuals and not just resources or data blips. Just saying the words thank you is not enough. 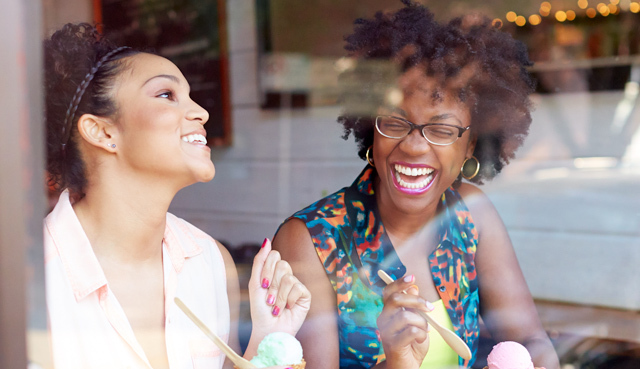 Employees and customers have to feel appreciated and become energized by it. Our clients use us as part of their business strategy, not just because it feels good, but because it works to make people feel good. 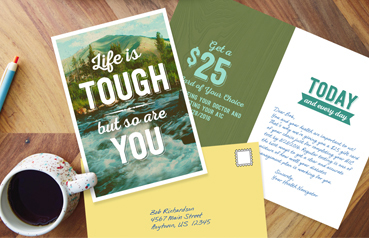 Partner with us for functionally easy, emotionally impactful engagement solutions. Send the right message at the right time with seamless and secure technology. 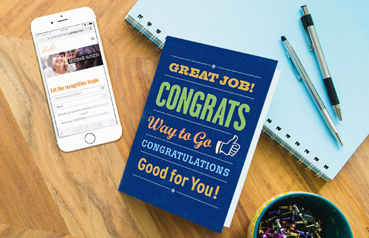 Connect employees to your company, their work and each other with mobile employee recognition, personalized greetings, award certificates and gift card incentives. Whether you want to reach out to one customer or one million, you’ll get turnkey solutions that boost response rates, influence buying behavior and create brand advocacy. Get your message opened, read and acted on better than other forms of healthcare direct mail. Motivate and reward with power-of-choice incentives. The quality of the connection defines the quality of the results. Personally and professionally, there’s power in showing people they’re appreciated. We help you show them how valued they are. All with perfect ease. Creating those experiences for your company is the most rewarding work we do. 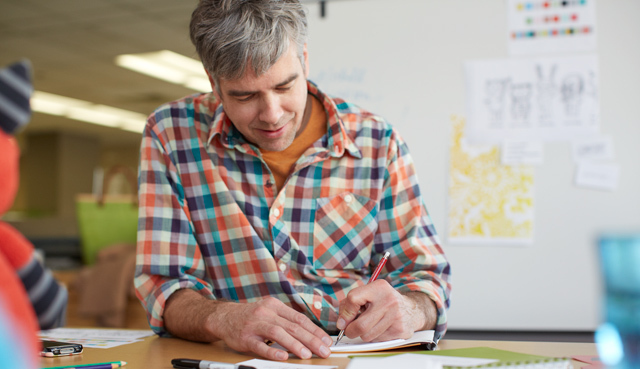 What will you do to differentiate your company? Start here. At Hallmark Business Connections, we focus on products and solutions that truly connect people to people. Heightened personal engagement makes the difference between achieving the same business result and showing improvement in critical areas, such as employee engagement, customer experience and an improved ROI for your marketing dollars.